Advocatenkantoor Lim A Po has been established in 1937. 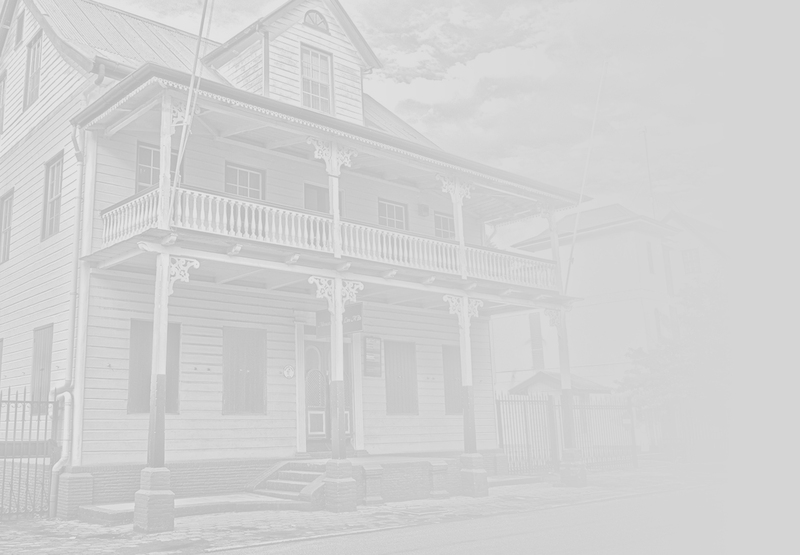 We have been consistently listed in Chambers & Partners Rankings as the sole first ranked firm for Suriname. The firm is well known for being the first port of entry for potential foreign investors who intend to make investments or perform business activities in Suriname. Through the years, we have been involved in a substantial part of the major business transactions in Suriname. In addition, we directly service transborder transactions relative to CARICOM Member States, the Caribbean part of the Kingdom of the Netherlands, or the Netherlands; in the process we work closely with reputable external expertise on an assignment basis.